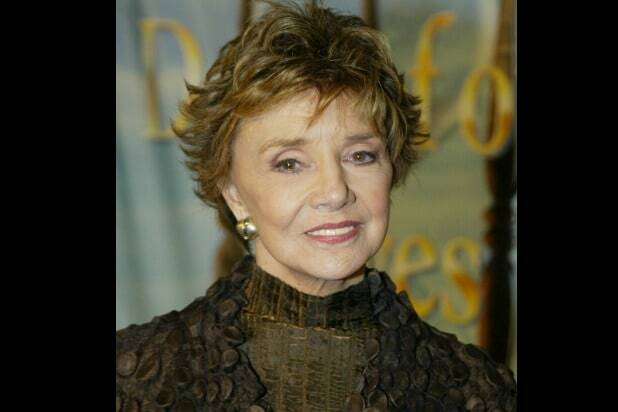 Peggy McCay, who played Caroline Brady on “Days of Our Lives” for 35 years, died Sunday of natural causes. She was 90. McCay joined the cast of the daytime drama in 1983, during which time she was nominated four times for Daytime Emmys, most recently in 2016 at the age of 88.